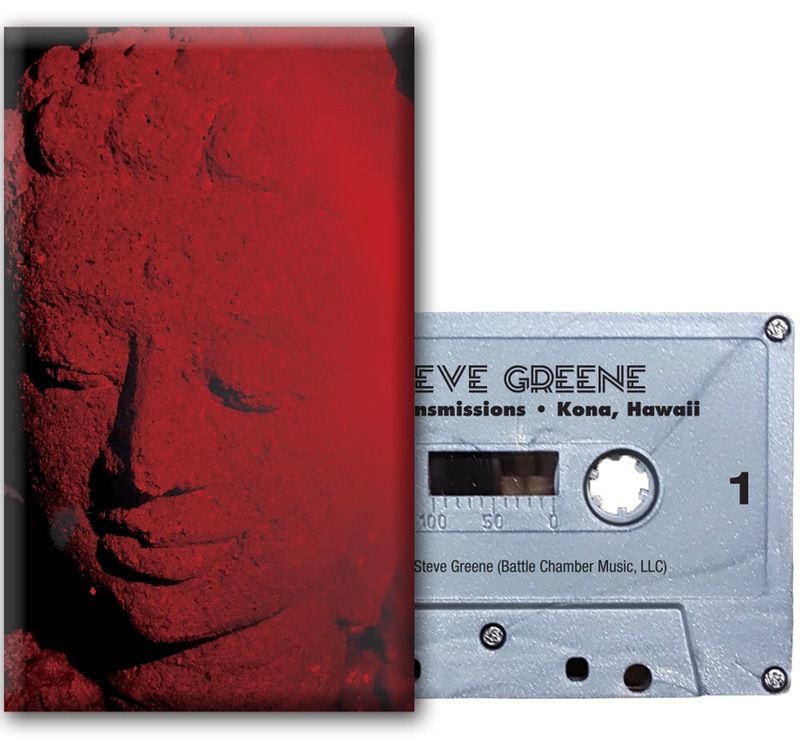 The pre-order for Steve Greene’s new solo album, Distant Transmissions – Kona, Hawaii will go live at 11am EST this Friday, February 15, 2019. Recorded on location in Kona, Hawaii. Limited to 100 copies. Cassettes will ship on or before Friday, March 15, 2019. February 14, 2019 February 14, 2019 admin	cassette, distant transmissions, kona Hawaii, pre-order, steve greene permalink. Scared to Love, by Swamp Music Players, is released today. Mixed by Steve Greene.